Spectra HD supports High-Profile H.264 compression, a vast improvement in quality over MPEG-4 and 20 times more efficient than MJPEG. 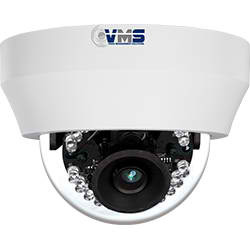 The dome system features open architecture connectivity for third-party software recording solutions allowing integration into virtually any IP-based HD system. 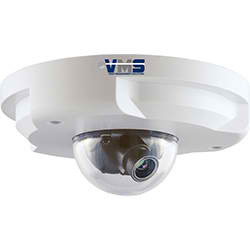 It is also compatible with Digital Sentry® video management systems. 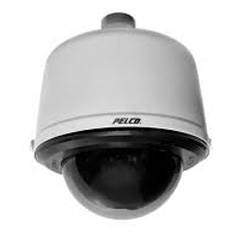 As with all Pelco IP camera solutions, Spectra HD is Endura Enabled™ to record, manage, configure, and view multiple live streams. 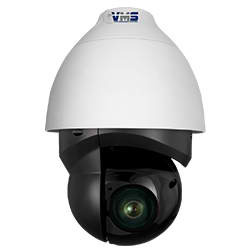 When connected to an Endura® HD network-based video security system, the dome system has access to EnduraStor™ and EnduraView™ for optimized image quality and bandwidth efficiency.